1484 Zwingli is born on January 1 in Wildhaus, Switzerland. 1504 He receives his Bachelor's Degree from the University of Basel. 1506 He earns his Master's Degree from the University of Basel. He is ordained and becomes Pastor at Glarus. 1512-16 Receiving a Papal pension, he makes at least two trips to Italy accompanying Swiss mercenary soldiers as a chaplain. 1516 He becomes Pastor at Einsiedeln—where his preaching was popular. He moves to an evangelical interpretation of the Scriptures. 1519 He becomes the People's Priest at Grossmünster Church in Zurich and abandons the liturgical calendar to start preaching through the Bible book by book. He challenges unscriptural practices of the Roman Catholic Church. Plague strikes Zurich killing one third of the population—Zwingli ministers to the sick and dying where he is stricken himself and almost dies. 1520 He emerges from his bout with the plague with a much greater commitment to the Lord. 1522 Zwingli is secretly married to Anna Reinhard, a widow with three children, who would bear him four more. He publicly marries her in 1524. 1523 Zwingli publishes his Sixty Seven Articles on January 19th. 1524 Zurich was "cleansed" of organs, images, relics and religious houses by zealous citizens involved in reform teachings. 1525 The yearly Mass is abolished and replaced by a quarterly communion. Baptism is also changed. Zwingli's work, True and False Religion, is published. Worship is now a Preaching and Prayer service, without music. 1526 The City Council takes over Church disciplinary matters and excommunication. Zurich is now a Christian Commonwealth ruled by Magistrates. 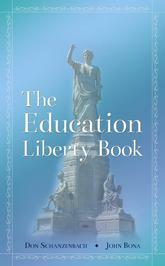 Roman Catholics are tolerated, but restricted in their activities and civic position. 1528 Increasing opposition by Catholic Cantons motivates the formation of a Christian Civic League uniting Zurich, Berne, Basel, Schaffhausen, and St. Gall and the free Imperial city of Constance. 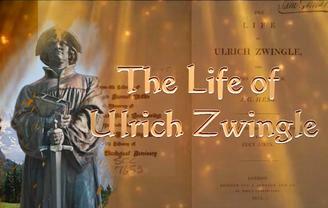 Zwingli wrote the 12 Theses of Berne for this conference. The Peace of Kappel encouraged the Protestants to continue evangelical efforts in the Catholic cantons, but such efforts only increase tensions. 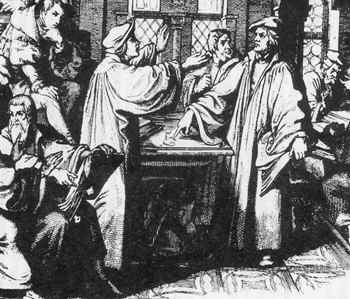 1529 Zwingli attended the Colloquy at Marburg called by Philip of Hesse in an attempt to bring together the German and Swiss Reformations. Agreeing on almost every point, Martin Luther was unwilling to accept Zwingli's view of the Lord's Supper as a memorial. Efforts at unity fail. A confession written by Zwingli is presented to Charles the V at the Diet of Augsburg in July of 1530. It is unread and treated with contempt. 1531 Returning to Zurich, Zwingli sets about defending the faith. 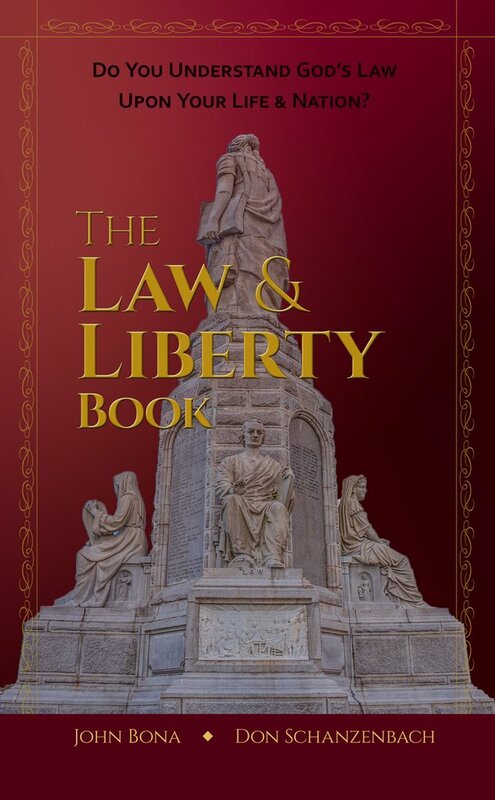 He writes an Exposition of the Christian faith Frances I of France, warning of the lies and slanders being circulated against the Protestants. It also remains unread. 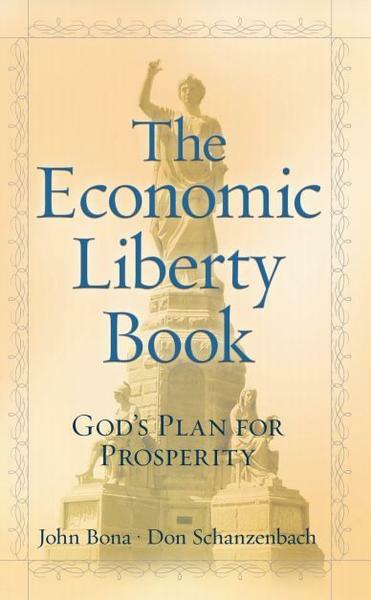 In October, Zwingli musters the citizenry to prepare for defense against the Catholic Cantons. A Catholic army of 8,000 men advanced against Zurich's 1500 defenders. Zwingli accompanies the troops with a sword and is slain along with 26 members of the Town council and 24 other pastors—a total of 500 Protestants die. The resulting treaty of peace leaves religious boundaries as they are, but prevents any further Protestant expansion in Switzerland. 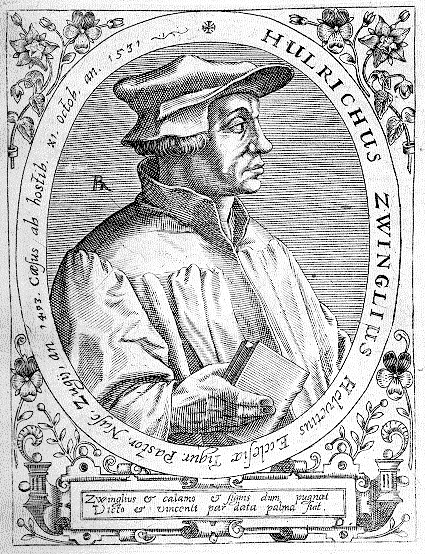 Zwingli's work is continued by Bullinger.